It would be difficult to run out of things to do in the electric NYC. We showed you just glimpses of the city in our NYC Photo Diary now, we’re spending a whole day in New York. 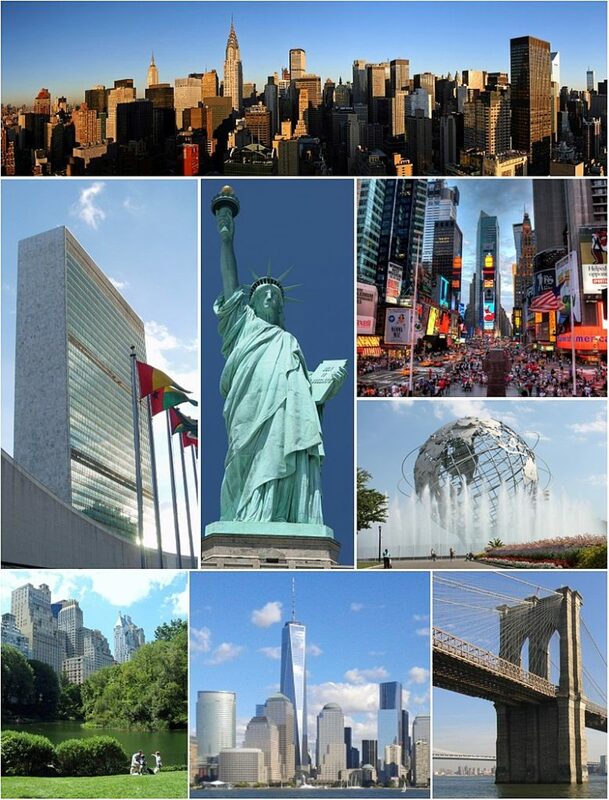 So, what are the best ways to spend 24 hours in the Big Apple? If you’ve got the budget for a fancy hotel, go for it. You haven’t experienced five star accommodation until you’ve experienced what it means in NYC. The city is home to some of the top hotels in the world. But if you’re on a limited budget, renting out an apartment can be a much more interesting, and altogether cheaper, option for staying somewhere in or near the heart of the city – especially if you’re traveling with friends. Using local listings, this is a good way to get a dose of the <em>real New York experience</em>. It will also give you a glimpse of what it is like to live in one of most notoriously expensive real estate markets in the world. James McGrath in his article on renting and buying in NYC for Yoreevo explains how the average Manhattan apartment is worth $2 million. The price goes even higher the closer the buildings are to popular locations. This is why renting an apartment for a night or two is the best way to live like a high-flying New Yorker for a short time. Renting an apartment will also save you money if you’re on a budget, as you can cook your own meals. Once you’re settled in, it’s time to grab some grub. 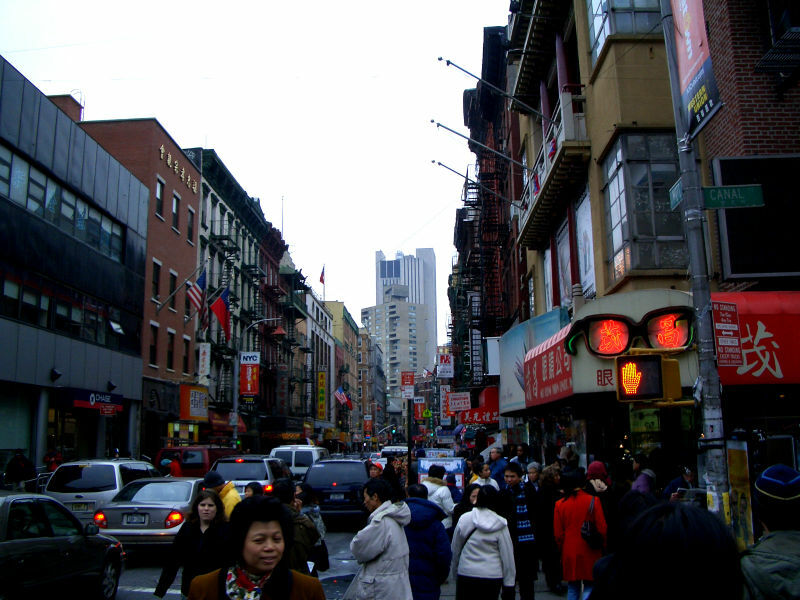 Although most noteworthy places to eat in the morning open at around 8:00AM, Big Wing Wong on Mott Street in Chinatown, Manhattan opens at 7:30AM – but The New York Times warns that you should only go there if you don’t mind eating dim sum while in the shadow of hanging ducks. Other go-to breakfast spots include SoHo’s Spring Street, which gets really busy from 7:30AM to 8:00AM due to early-bird New Yorkers. Unless it’s winter, high noon can be hot in NYC, so use this time to explore air-conditioned, world-class museums. It costs $25 to get into the Metropolitan Museum of Art (MET), $25 for the Museum of Modern Art (MoMA), $16 for the Brooklyn Museum of Art, and $25 to get into the Guggenheim. 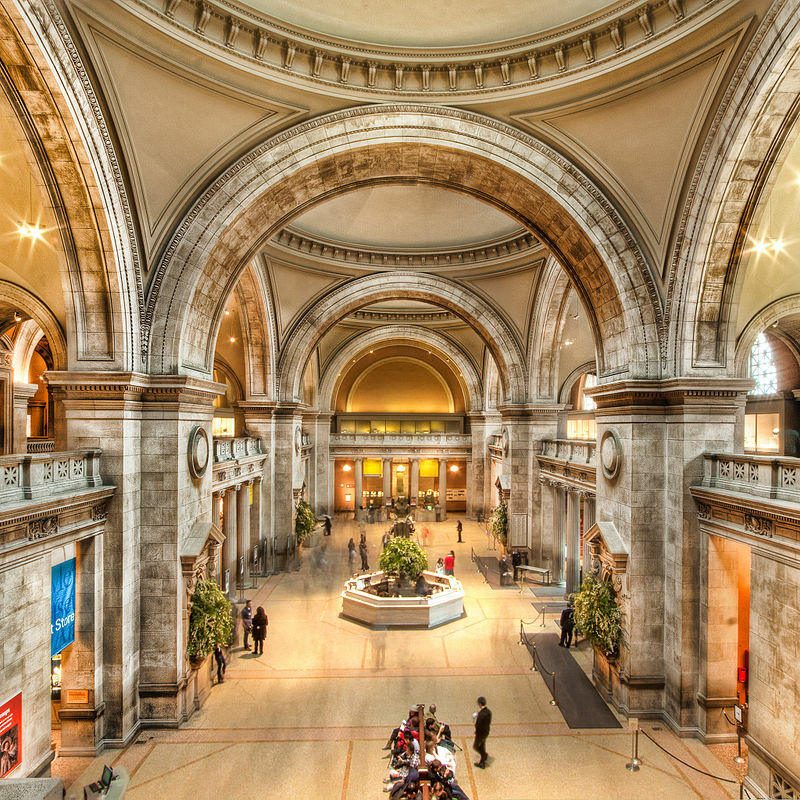 These museums are admittedly quite pricey, but a day in NYC wouldn’t be complete without at least one museum visit. 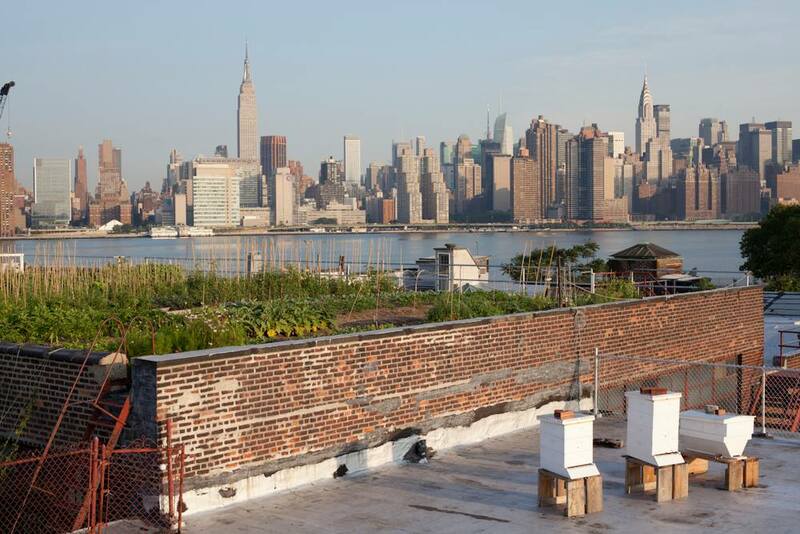 As a still growing city at the forefront of international commerce, NYC has its fair share of urban farming projects aimed at long-term sustainability. The 6,000-square foot Eagle Street Rooftop Farm takes in volunteers to learn the basics of urban agriculture. The same goes for the relatively smaller Battery Urban Farm, which prefers taking in volunteers on Wednesdays and one Saturday per month. If you’re looking for some organic grub, definitely check out the Bell Book and Candle Restaurant Rooftop Garden on 10th Street, where the aeroponic rooftop tower garden assures you that anything you order from the resto’s seasonal menu is always garden fresh. The city that never sleeps – or more accurately, the city that sleeps in during the mornings – is of course very much alive come nighttime. And if you’re not into NYC’s famous club scene, there are tons of other activities you can try. In the East Village, The Thrillist reports that the Russian & Turkish Baths are open until 10PM, a good prelude to a relaxing night at your apartment/NYC headquarters. If you want a chance to get to know NYC’s artists and poets, the Nuyorican Poets Cafe offers open mic nights every Sunday. 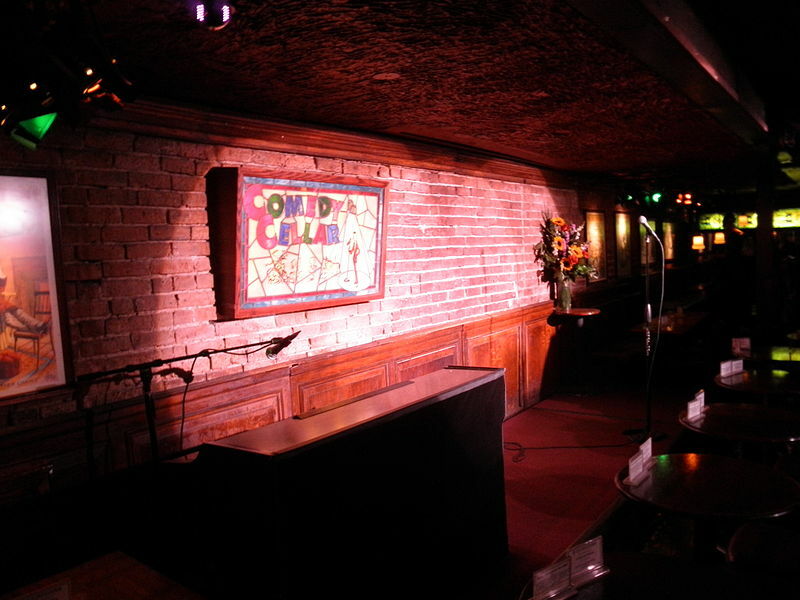 For some good old NYC stand-up comedy, check out the Comedy Cellar, Caroline’s, the Gotham Comedy Club, or any of the many comedy-dedicated bars in the city. As you can see, it’s hard to fit all of NYC into one day. It’d be best to spend a couple days to get your fill of the New York experience, but failing that, you can use this guide to make the most out of your 24 hours.